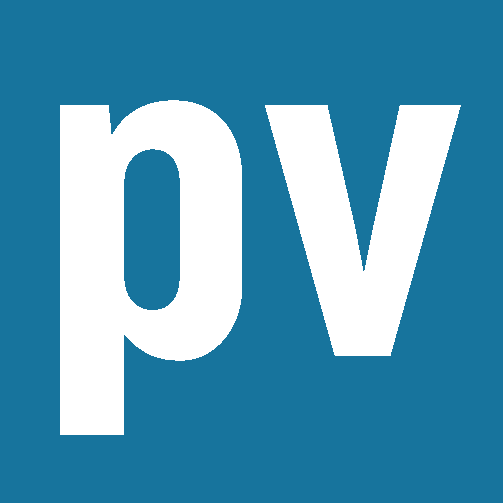 In this op-ed for pv magazine, Ivy Main looks at new legislation to remove barriers and allow Virginia to develop its distributed solar potential. pv magazine USA’s event calendar is live! The new tool allows readers to learn about trade shows and training events, and you can also send us your events to be featured on the calendar. Have you taken EnergySage’s installer survey? NABCEP has partnered with EnergySage to launch one of the most comprehensive business climate surveys for solar installation professionals in the United States, and they need to hear from you. In this guest post for pv magazine USA, Jason Slattery and Jessica Tyler of GEM Energy look at the issues and opportunities involved in installing solar on university campuses. There’s an alternative future on the horizon, where instead of just drawing power from the grid, electric vehicles become a mobile grid storage resource, with drivers and utilities both reaping the benefits while providing clean power. Soft costs of solar: The final frontier of utility LCOE reduction? In this op-ed for pv magazine, KiloNewton Founder and CEO John Williamson looks at both the importance of reducing soft costs and the likely paths to get there. In this op-ed for pv magazine, Mike Mendelsohn of the Solar Finance Council looks at the dramatic rise of securitization as a means to efficiently secure capital. This op-ed by WattTime takes a look at solutions to solar curtailment, including new software to enable greater demand-side flexibility.